Probably my all-time favorite movie is Gone With The Wind; I love everything about it – the period costumes, the sweeping narrative, the human frailties. And of course the heroine, Katie Scarlett O’Hara. As flawed a human being as she is, with her childish, manipulative, selfish temperament, she is also unflinchingly strong and unfailingly loyal to the people and places she considers her own. Certainly she qualifies as a heroine in my view. 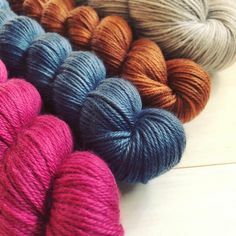 Last year, Anne from Wooly Wonka Fibers invited me to design two shawls for her 2014 Heroines Shawl Club, and asked me to pair my choice of heroines with her lovely hand-dyed yarns. And so I designed two shawls, using Artio Lace and Aerten Sock to depict two admirable heroines. The first of these is the design in the March 2014 club kit, Katie Scarlett. 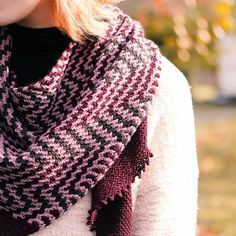 It’s a semi-circular laceweight shawl, knit from a garter tab cast on, with four tiers of lace patterns that represent Miss Scarlett’s trajectory through life. The beautiful, jewel-green color is the exclusive Twelve Oaks colorway, meant to recall the infamous velvet curtain dress. Always resourceful, our girl Scarlett; and always a lovely, nuanced color sense from Anne. All the design details are on Ravelry, where the pattern will also be available for sale as a downloadable pdf as of June 1. Hard to wait, I know . . . but after all, tomorrow is another day.